I love essential oils & I really love making my own sprays, blends and perfumes! My current obsession: BODY & ROOM SPRAYS!!! In high school I was the queen of Bath and Body Works body sprays. ðŸ™‹ðŸ�»ðŸ™ˆ But now I know some body sprays are full of yuck we don't really want in and on our bodies...so I've made my own natural sprays using Young Living essential oils! 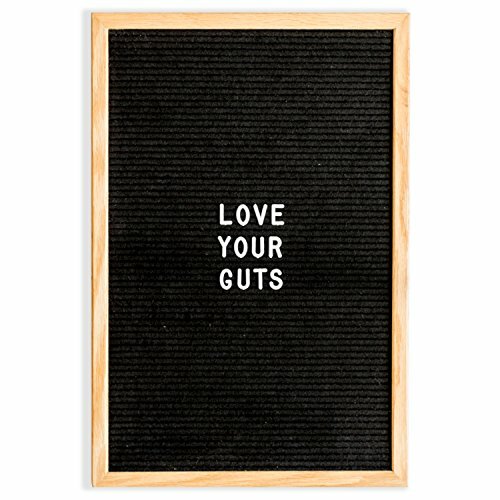 Affiliate link: Letter Board || Spray bottles. 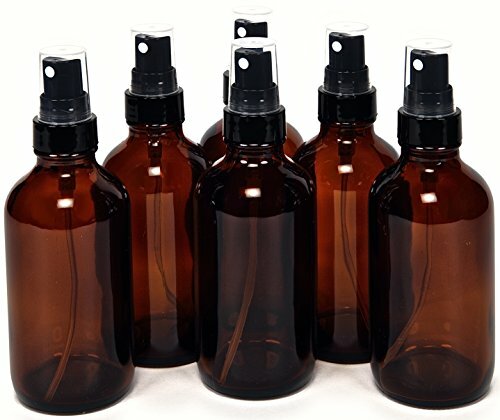 All these sprays are in made in 4 oz glass spray bottles. Affiliate links: 6 pack || 12 pack. Spray on like body spray and SLAY! Spray on bed sheets, pillows, stuffed animals, favorite blanket etc. Lightly mist bed sheets and pillows.